Your items are protected by alarms & CCTV surveillance, monitored by professional security companies. 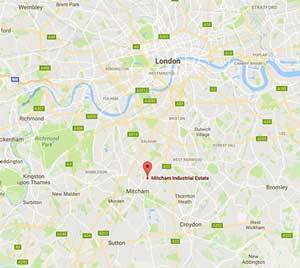 Our secure London warehouse is located just south of Clapham. 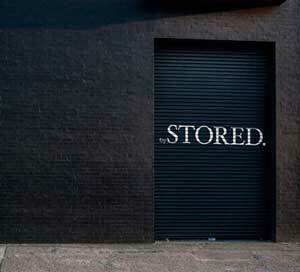 Our pick-up & return service ensures you'll never have to visit a storage warehouse again! Our customers have rated our services "EXCELLENT"